Are you a quick thinking problem solver? Do you love to grow beautiful and organic veggies? 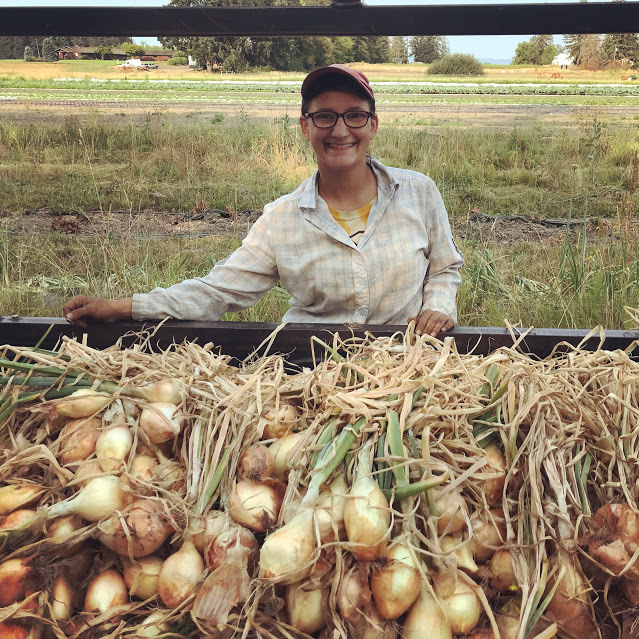 Do you have at least three years of experience working on diversified veggie farms? Are you ready to independently manage a market garden? Short Stock Farm could be the place for you. I’m a first generation farmer in need of a farm partner. My farm business (Short Stock Farm) is built on three legs. 1. agrotourism 2. pasture raised meat and 3. veggies. I’m looking for a self-starter with experience who wants to manage the veggie side of the operation. My vision is for a partner to focus on the veggies while I manage the other two business elements. As anyone with farming experience knows, there simply are not enough hours in the day to achieve all our dreams and desires. A productive, abundant, sustainable, and beautiful market garden is a deep desire of mine. 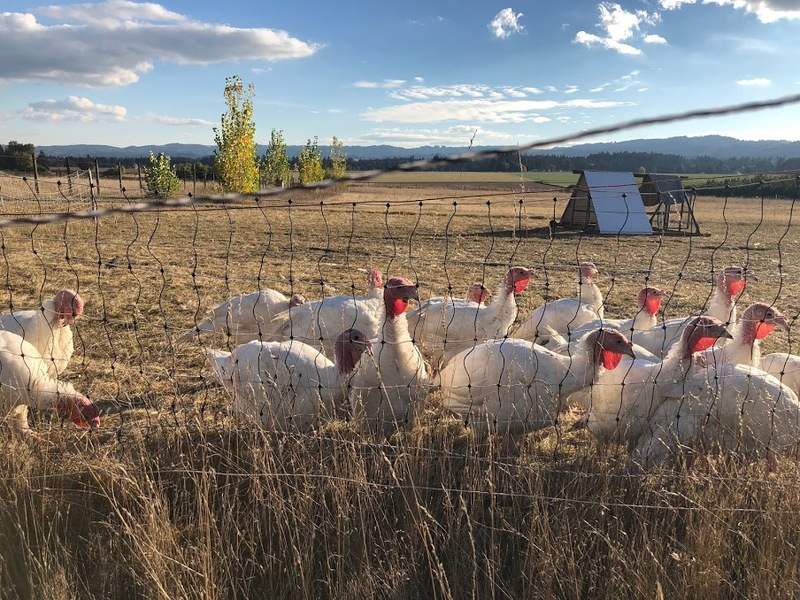 Yet, I must be frank with myself that I do not have the capacity to cultivate a half acre while raising and processing 300+ birds annually and hosting farm events. Last year I tried with the veggies. 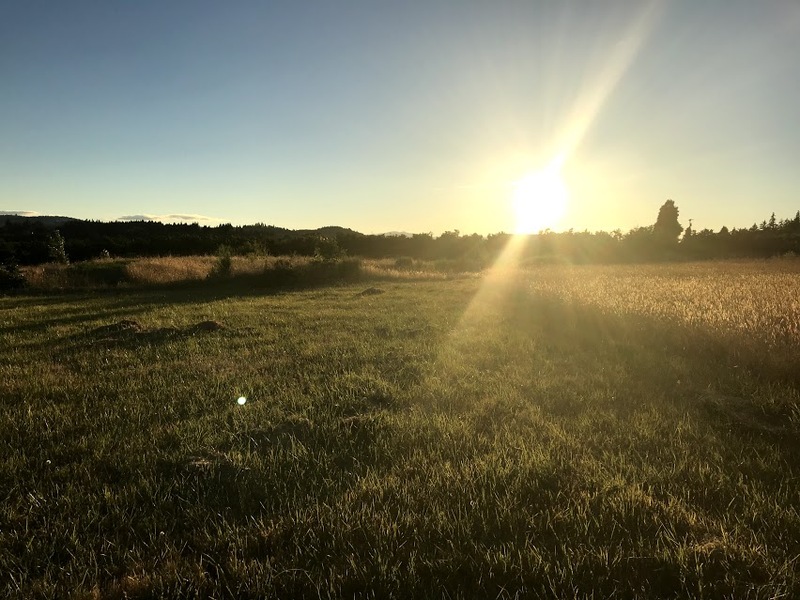 I tilled and amended a half acre of stunning, south facing, loamy soil with incredible view. I grew a lot of food, but was stretched too thin to call it a true success. However, I’m confident that the right partner will make a world of difference. I do not have the capital to pay for employment, but I’m committed to exploring profit sharing. As the lead veg grower you will have autonomy needed to truly hone your skills.The ideal partner is an individual who’s worked on other farms for a few years. 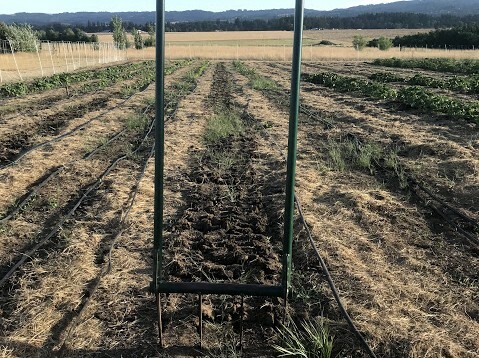 Someone committed to starting their own farm one day, but seeking an intermediate step between working for others and starting their own farm. Unfortunately, on-site housing is not a possibility. The partner should expect to put in between 15 and 20 hours weekly. No need to quit your day job. I do not expect someone to manage the whole farm, just grow and help market quality veggies. My vision for this market garden partnership is to collaborate with an intermediate level farmer (minimum three years experience, preferably five) with whom I can share the responsibility of growing veggies. Someone committed to farming as a lifestyle, but not ready to launch their own farm. I hope to provide an ideal intermediate between working for others and working for yourself. You grow and market the veggies. I'll deal with business admin, farm events, insurance, growing honest meat, bookkeeping, and much more. What's in it for you? A chance to grow veggies with a good deal of autonomy and independence, but with the safety net of my business, brand, and marketing. Plus profit sharing. The more money you can generate the more end up in your pocket. This opportunity is designed to be short term. My vision is to offer aspiring farmers a chance to hone their skills to feel more confident in launching their own farm business. The longest I could offer at this point would be three years of partnership. Currently the plot is mulched from our 2018 production year. 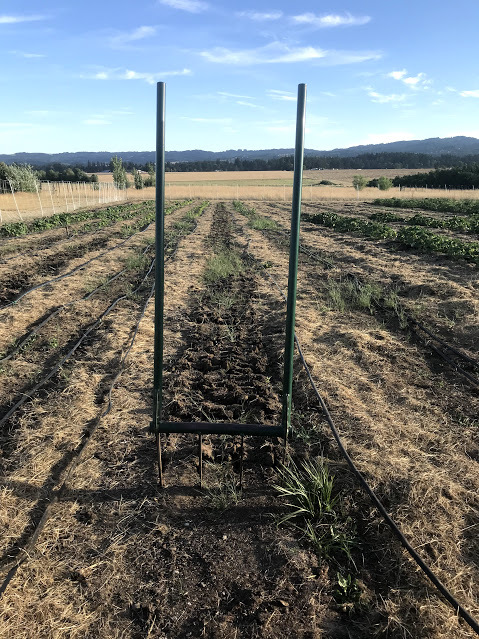 In 2018 we broke ground on the market garden. We grew sauce tomatoes, hot and sweet peppers, winter squash, dried beans, potatoes, heading brassicas. Beautiful soil, even if slightly complicated. 2018 was the first time in 100+ years we put the soil in production. I broad forked most of the plot. While broadforking I hit less than ten rocks. Amazing. Very excited to see improvement to this beautiful soil over time. Organic matter is a little low at 3% and the pH is a little acidic. We are actively working to increase soil health. I have 2018 soil test results if you'd like more information. Buildings and structures available for farm use. Also a lot of composted horse manure to be spread on the garden. Water is a limiting factor, but workable. Let's chat more about it.